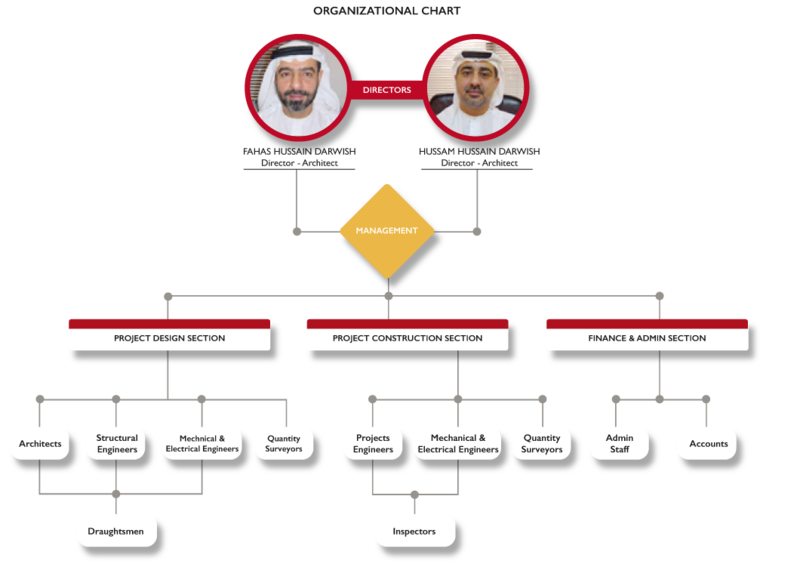 GEC Gulf Engineering & Consultants prides itself in providing sustainable projects with emphasis on safety, excellence and commitment. We offer various services with utmost focus on our client's needs, considering aesthetics but never compromising on ethical standards, safety and quality. Being an established regional Engineering Design consultant operating in Middle East region with a strong track record of providing creative solutions for the most challenging projects,our team does not rest on our laurels as we continue to strive for excellence, search new venues to broaden our practice and improve the quality of life. The success of our firm lies in the effective execution of projects and the workmanship of our group. I would like to express my deepest gratitude and appreciation to our clients for their confidence in our craft. Cheers to our dedicated team for their untiring efforts and hard work. Their sheer determination has brought GEC Gulf Engineering & Consultants to where it is today. With our solidarity and teamwork, I see in the near future that we will take the world to greater heights.